A new year means a new chance to make exciting changes in your life. 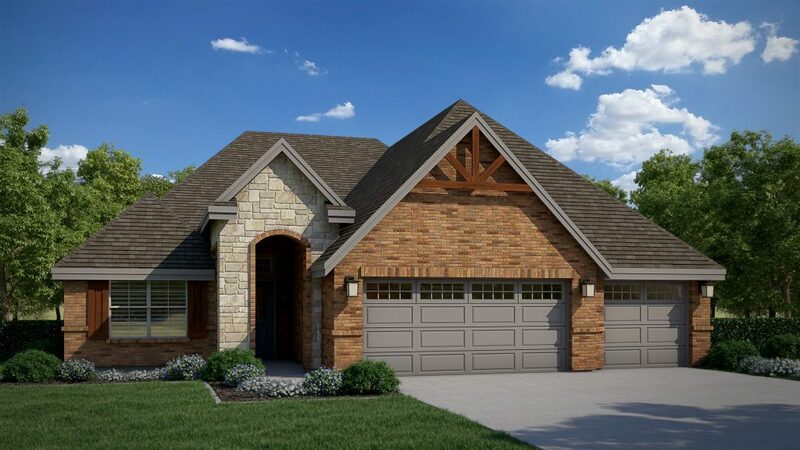 What could be more exciting than moving into a gorgeous Shawn Forth home in Edmond, Oklahoma? If you’ve always wanted a spacious home that’s just as comfortable and personalized as it is innovative and contemporary, 2019 is the year your dreams come true! Our team is happy to share that our two brand new communities, Woodland Park and Crosstimbers, are now selling! These family-friendly homes are built just for people like you, both of these incredible communities are so easy to call home. With custom single-family homes starting in the low $300’s, Woodland Park is waiting with open arms to welcome you to its wonderful way of life. Every day, you and your family will enjoy amenities like a pristine fitness center, a spacious clubhouse, a playground, two pools, a full-sized basketball court, and of course, the prettiest nature around. 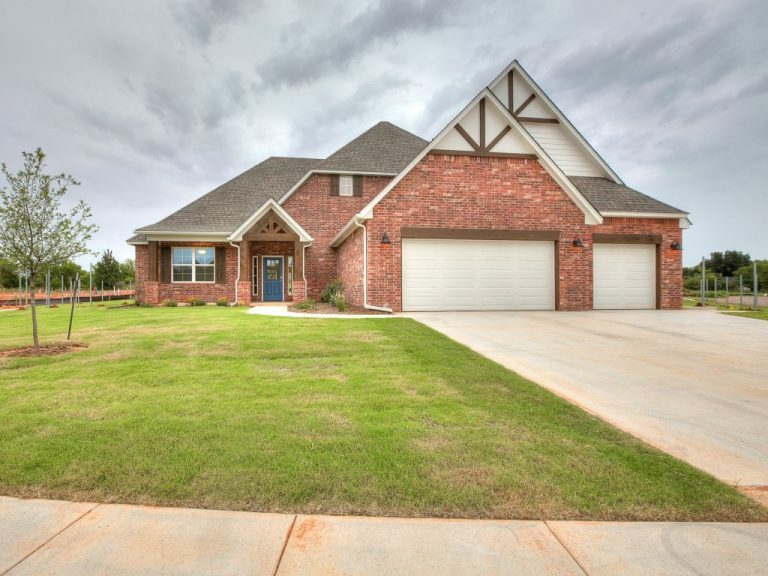 Peaceful, private, and filled with heart, Crosstimbers in North Edmond is exactly what you want to come to home to. With pools, a playground, a clubhouse, gorgeous tree-lined streets, and so much more, every moment you spend here feels like a breath of fresh air. Surrounded by beautiful trees and tucked away from the hustle and bustle, a home in Crosstimbers will make your days extraordinary. If you’re ready to start living your best life, Shawn Forth Homes is right here with you! With home features like gourmet kitchens with stainless steel appliances, spacious living rooms, spa-like master bathrooms, drop zones, beautiful exteriors, and more, there will be no better feeling than opening the front door to your home every day.Say hello to your greatest year yet! The home of your dreams is waiting to make your life magical. For more information on the homes in Woodland Park and Crosstimbers, please give us a call at 405-295-5675. We can’t wait to welcome you home!